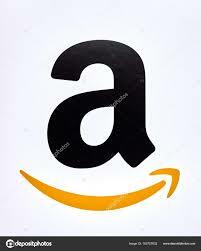 The available manifold is unused (surplus) part in stock and subject to being unsold. 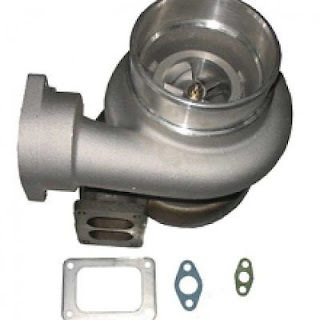 Contact us with details of your engine and required a part number to match for an exact fit. 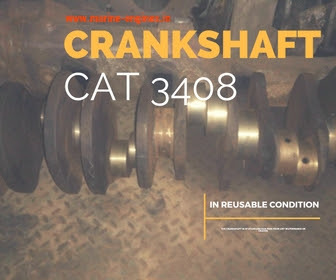 We also supply used and unused reconditioned spare parts for other makes of Caterpillar engines. 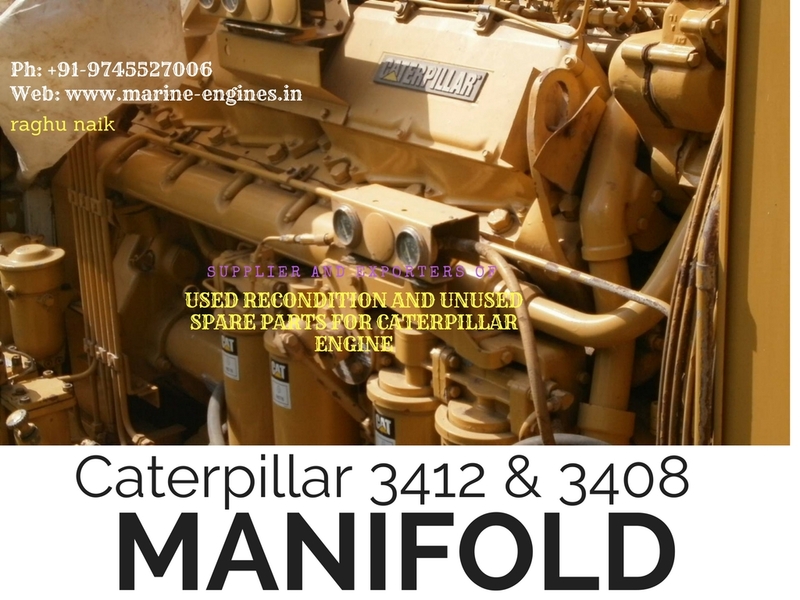 We deal in complete used Caterpillar Marine & Industrial engines and generators. Propulsion engines with gearbox are also supplied by us subjected to availability. 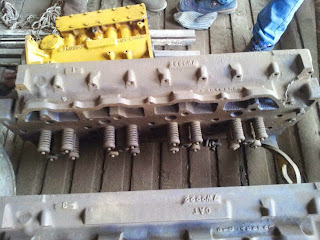 Removed from caterpillar 3408 DI engine and is a OEM used part. 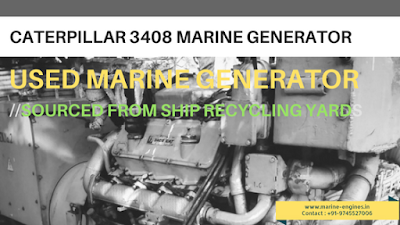 Available used pre owned Caterpillar 3408 marine generator in stock. 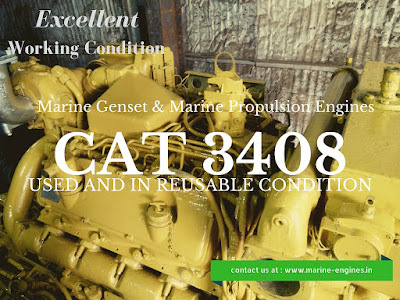 The used ship machinery Caterpillar 3408 generator is in excellent working condition. Also available Caterpillar 3408 generator in 50Hz @1500 RPM. Other higher HP and KVA generators also available. 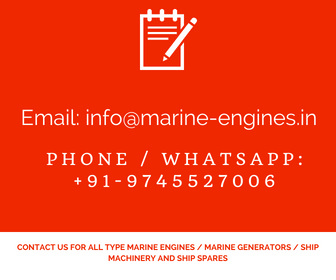 Contact us with complete details of your required engine or generator like HP, KVA, RPM, Kw etc., we will source and supply you the matching machinery on time. Used Caterpillar Diesel Engines are alternate option for new diesel engines and generators. The used caterpillar diesel engines are recovered at ship dismantling yards in India. These used diesel engines are removed from ship in its running conditioned and brought to nearby yard for required top to end servicing. The proper load test is done on the used caterpillar diesel engines before supplying to the customers. There is possible availability of almost all types used caterpillar marine diesel engines and generators. It’s always advisable to check the availability and prices of required new caterpillar diesel engine as well as used caterpillar diesel engines.